The order has come today. Thank you very much. 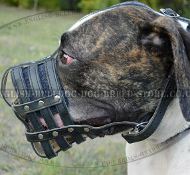 The muzzle fits Bulldog. Best regards.